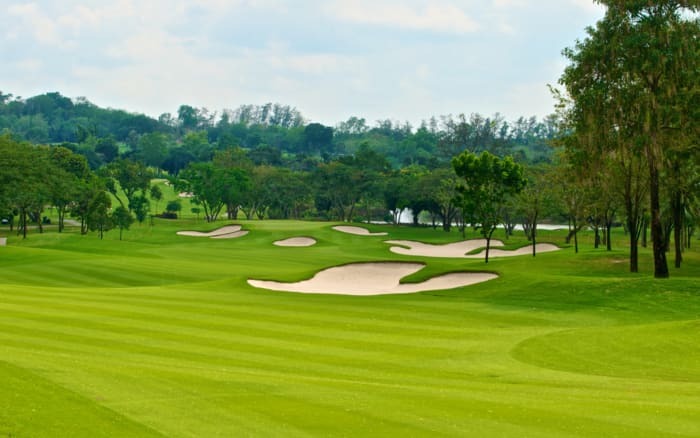 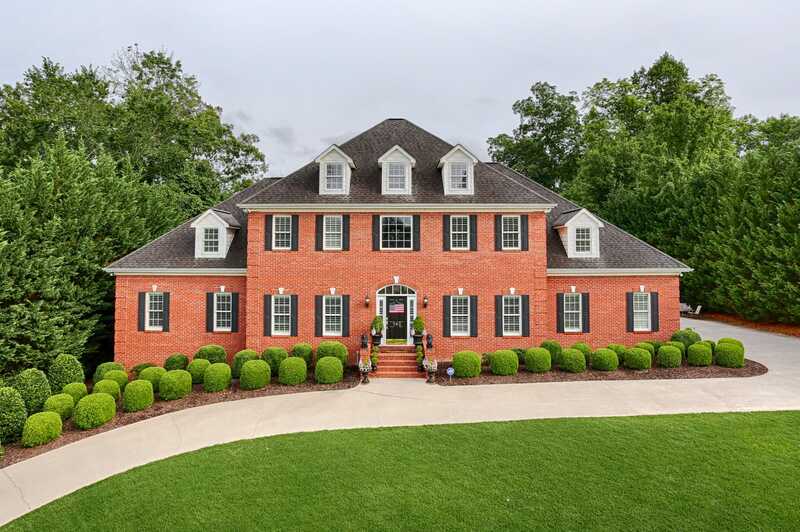 As one of the highest-ranking REALTORS in the Southeast, Lucas has developed a reputation of service and excellence. 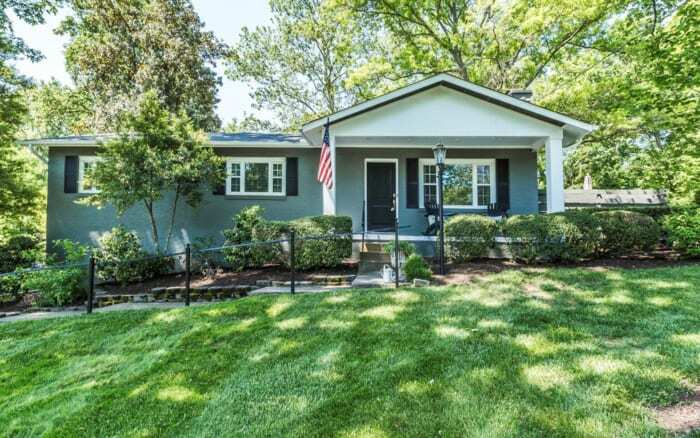 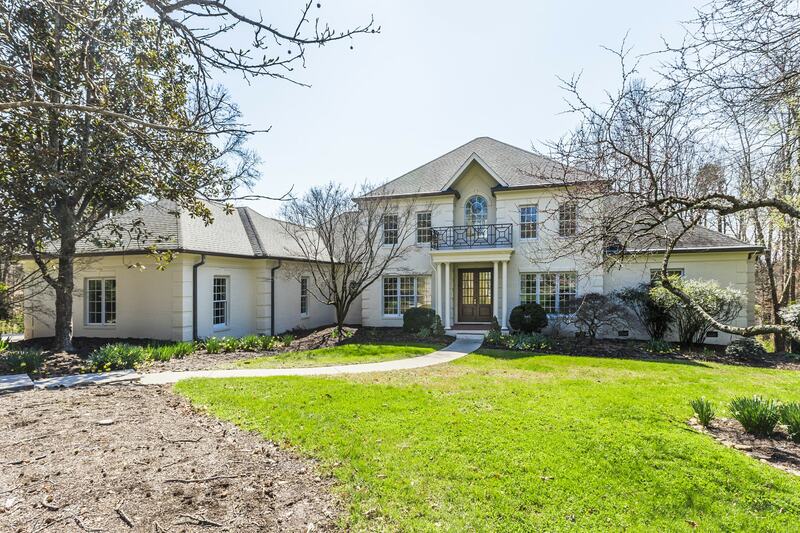 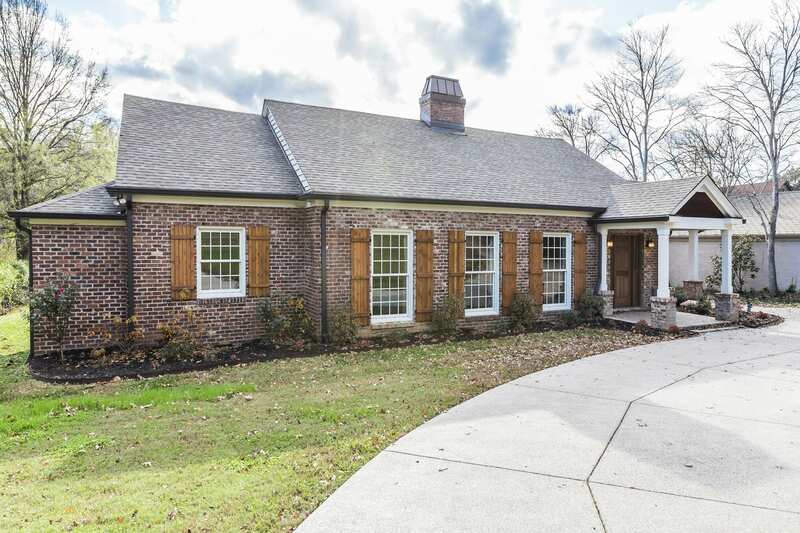 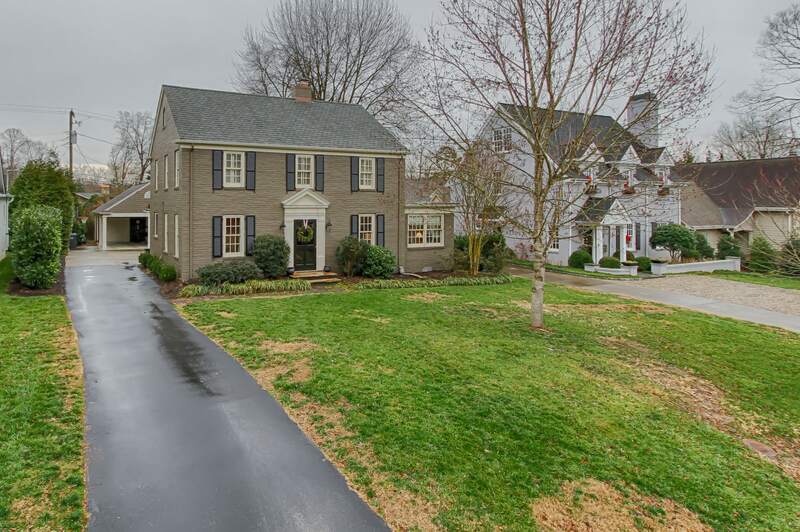 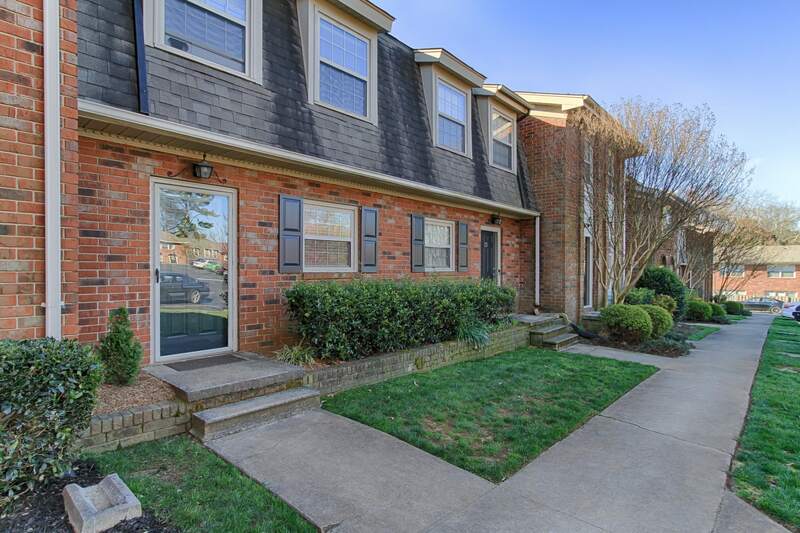 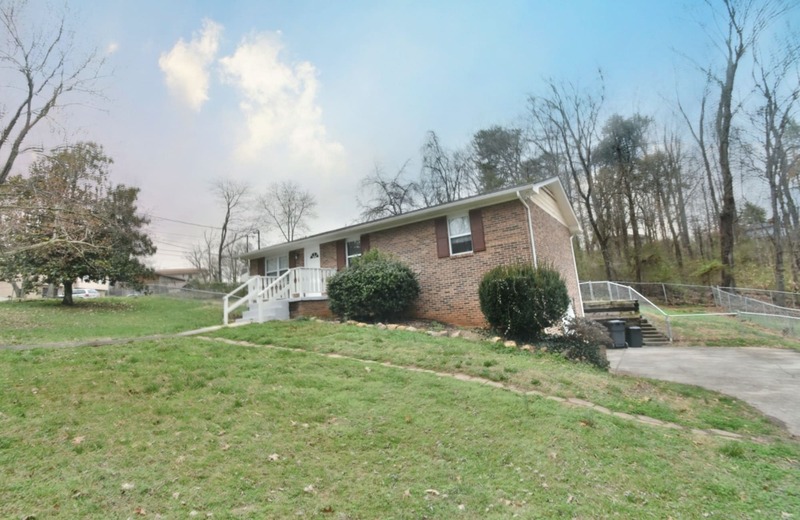 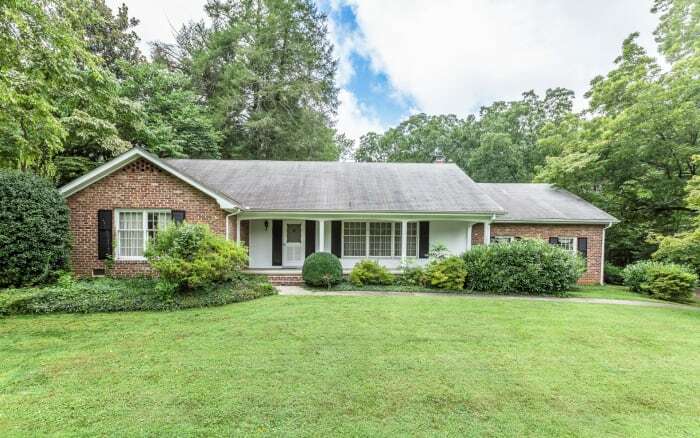 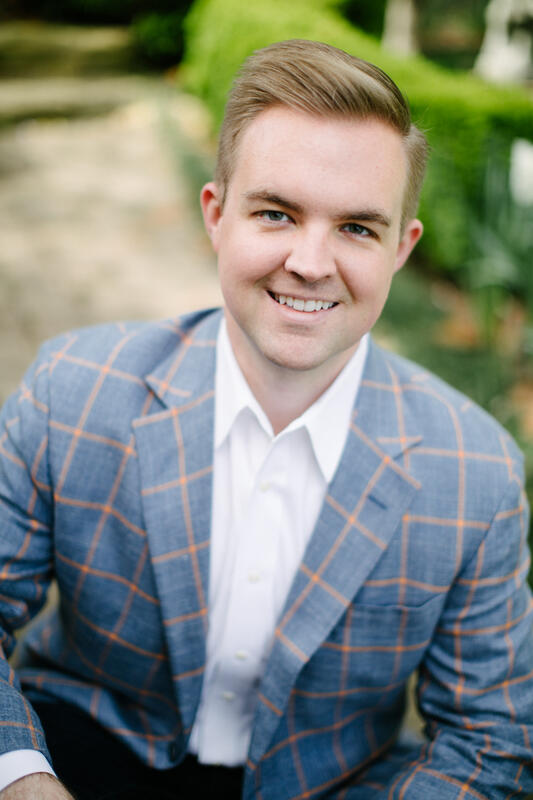 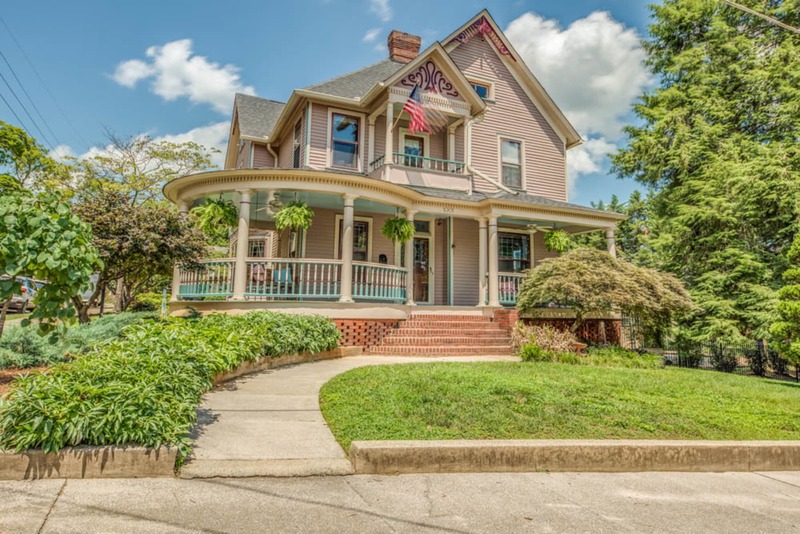 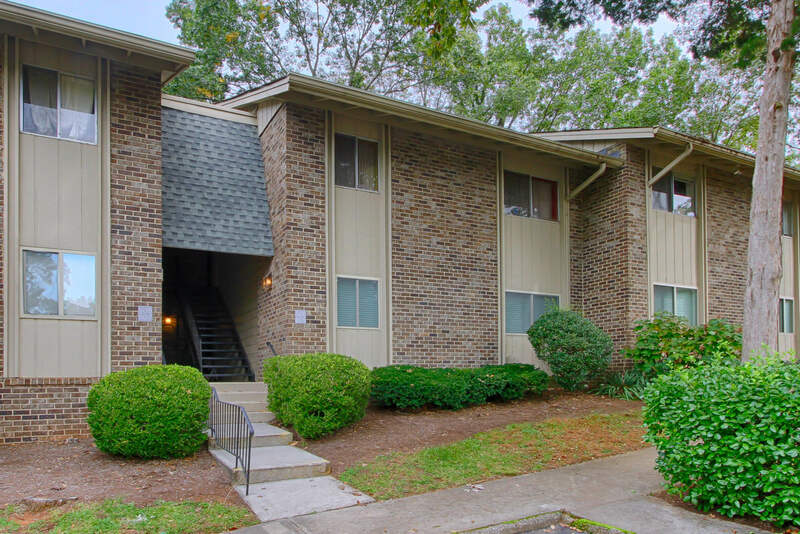 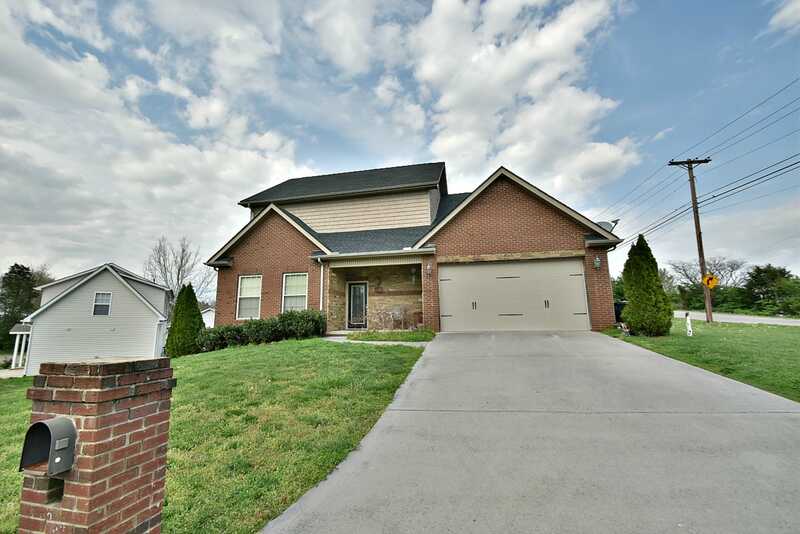 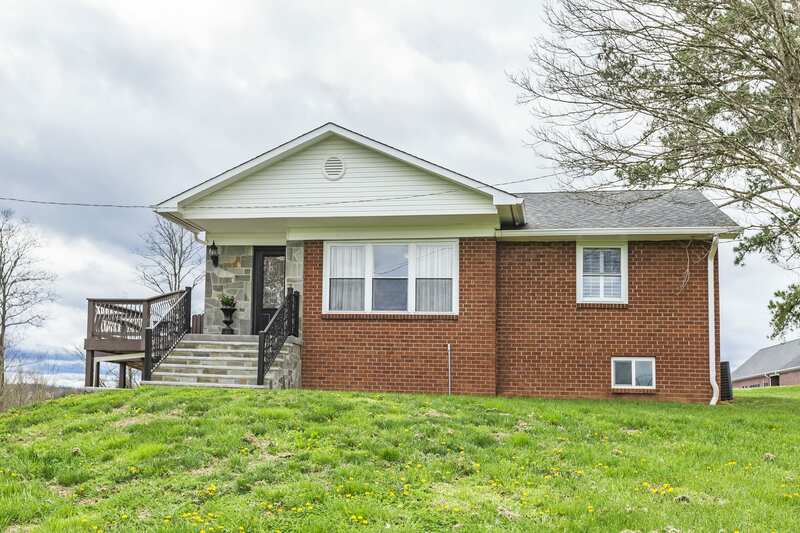 Since he began his career, Lucas has consistently been a leader in the listing and sale of residential real estate in the greater Knoxville area. 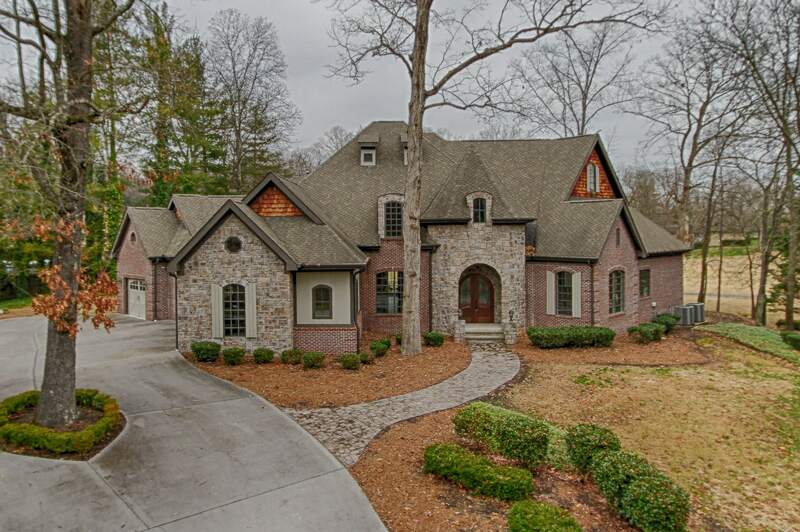 Follow us on social media for the most exclusive real estate news, photos, and videos from Knoxville. 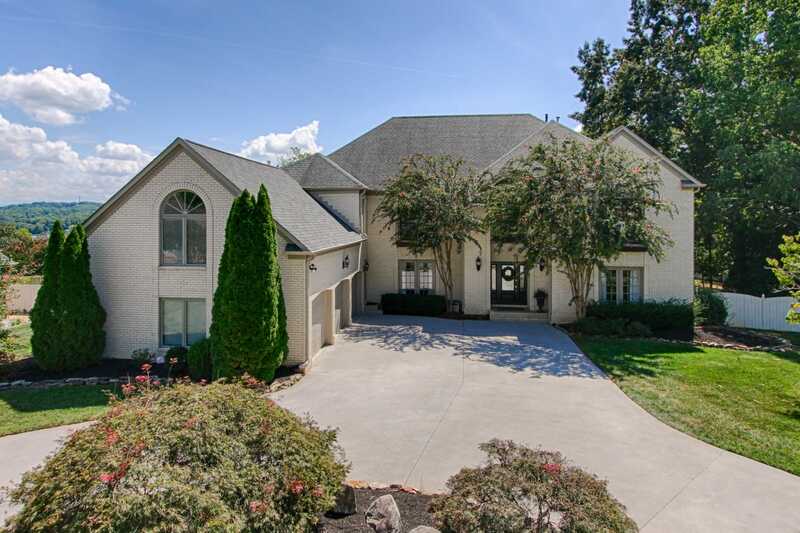 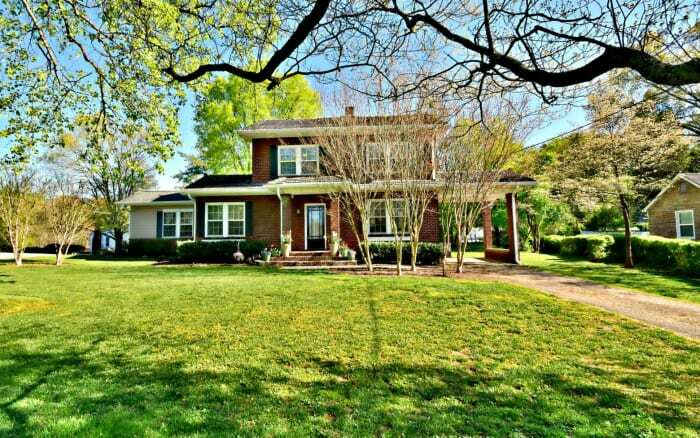 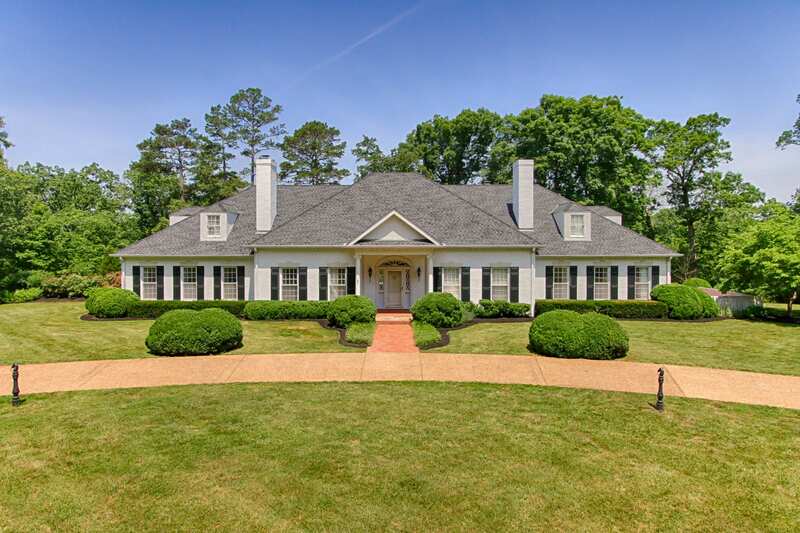 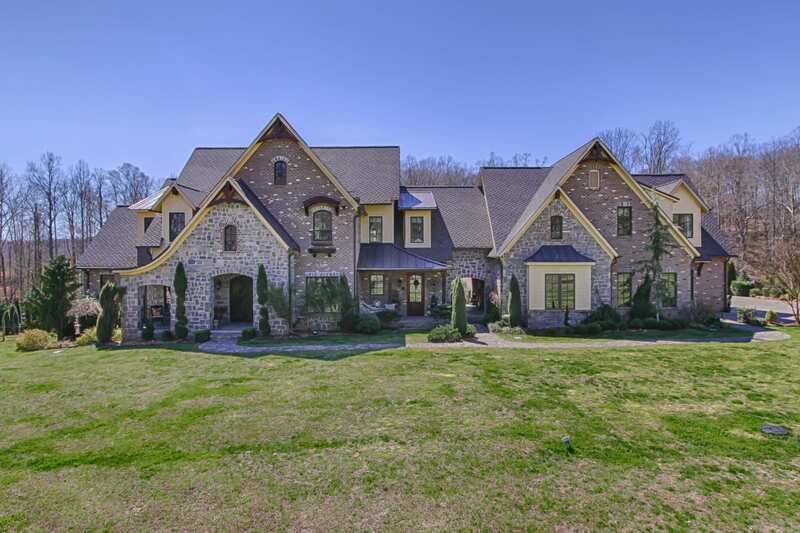 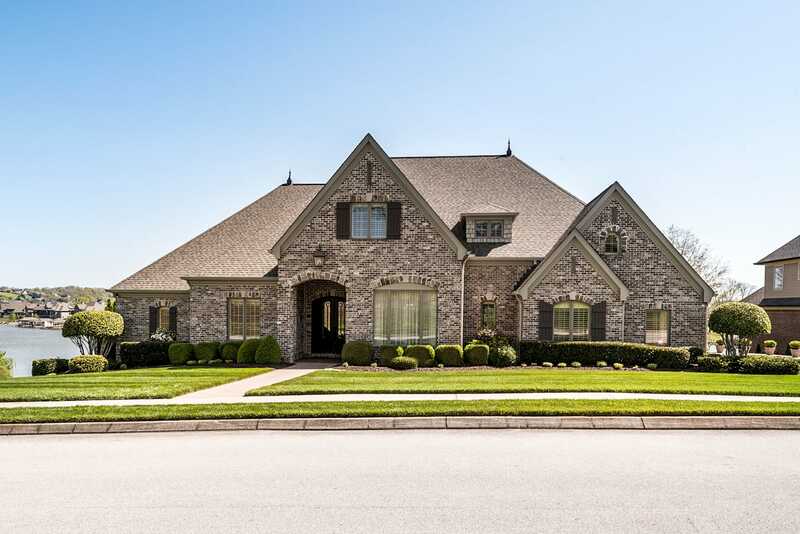 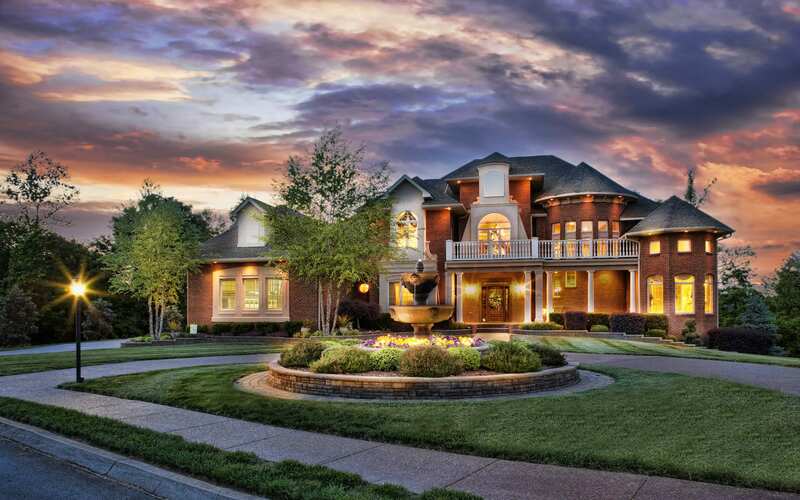 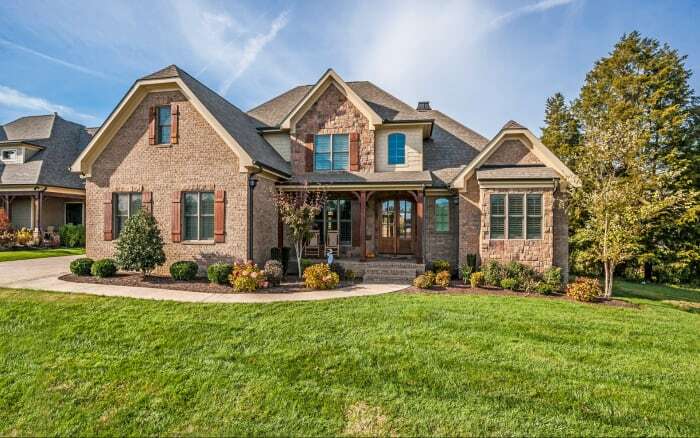 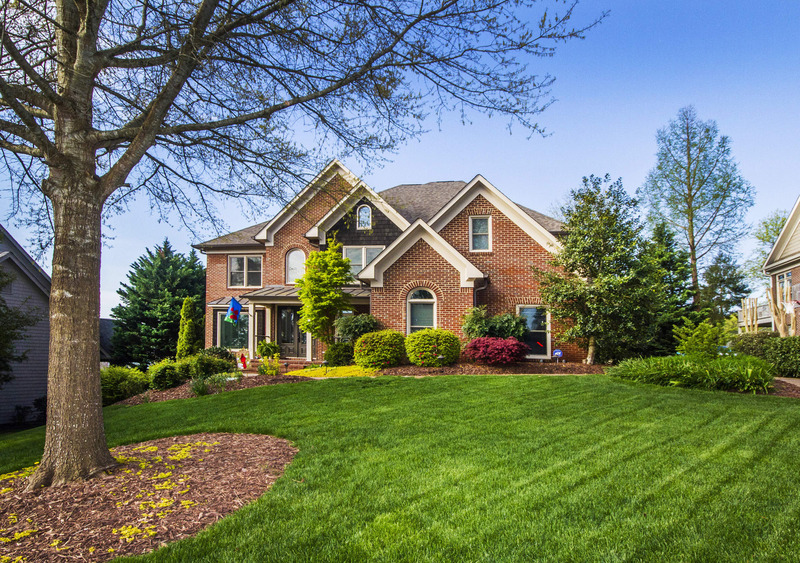 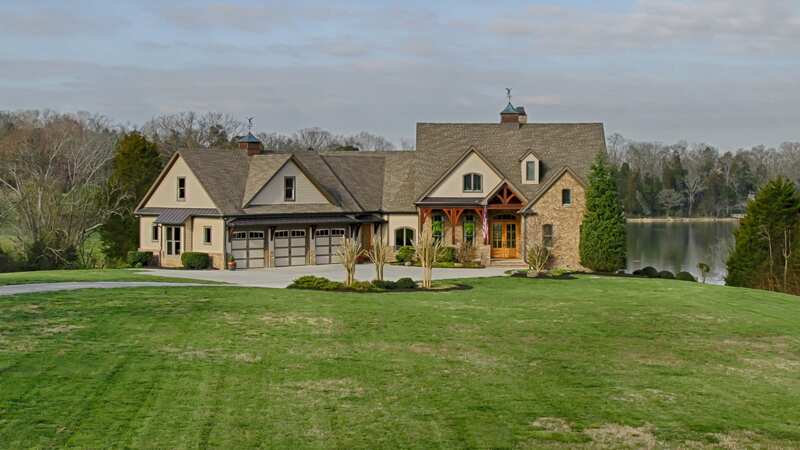 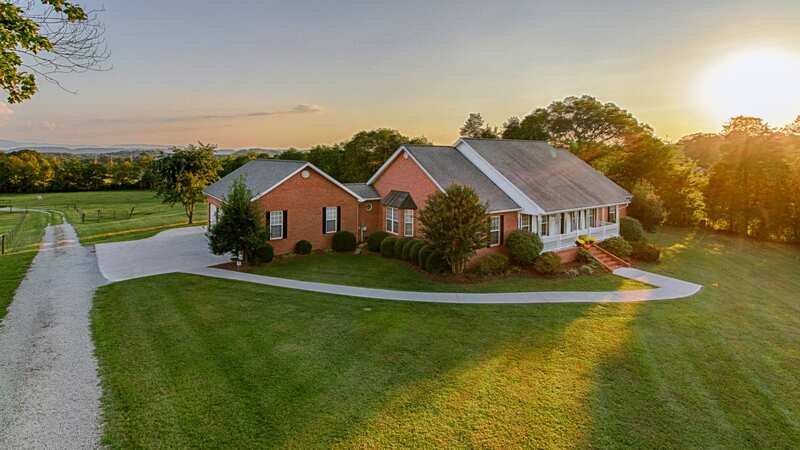 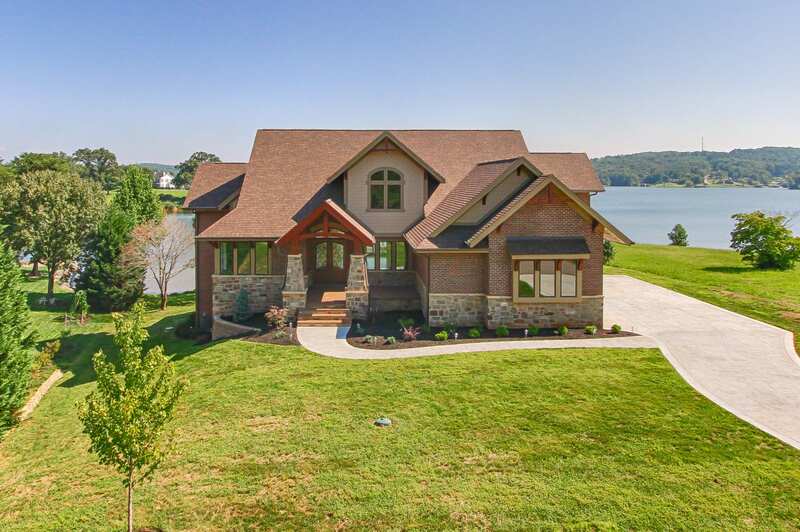 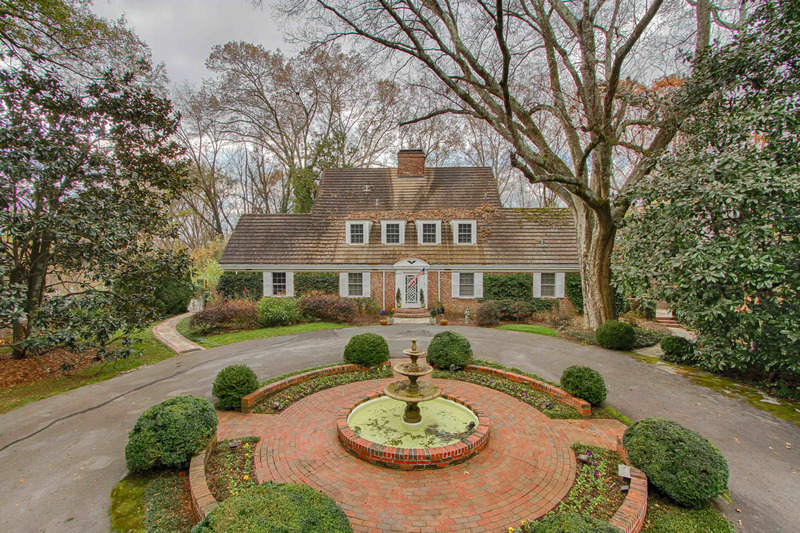 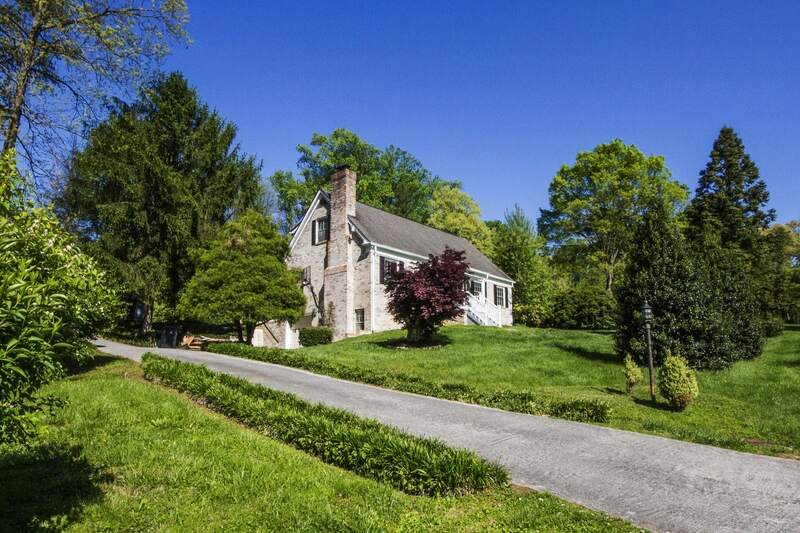 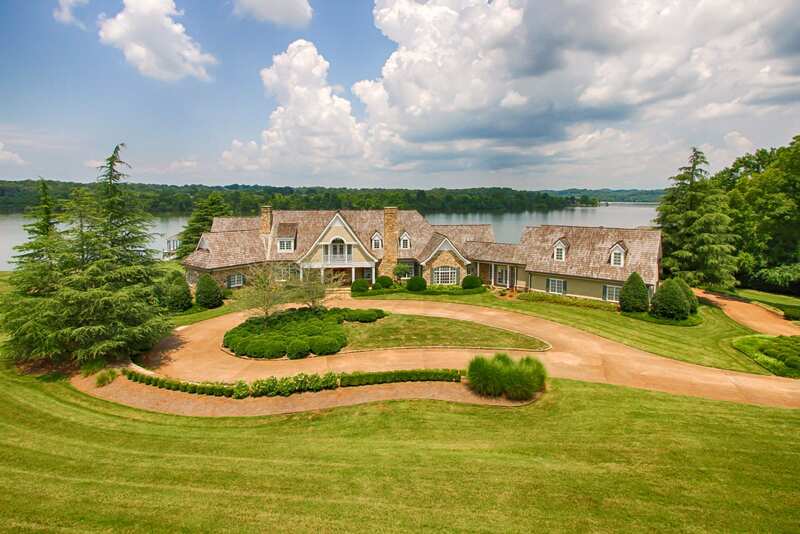 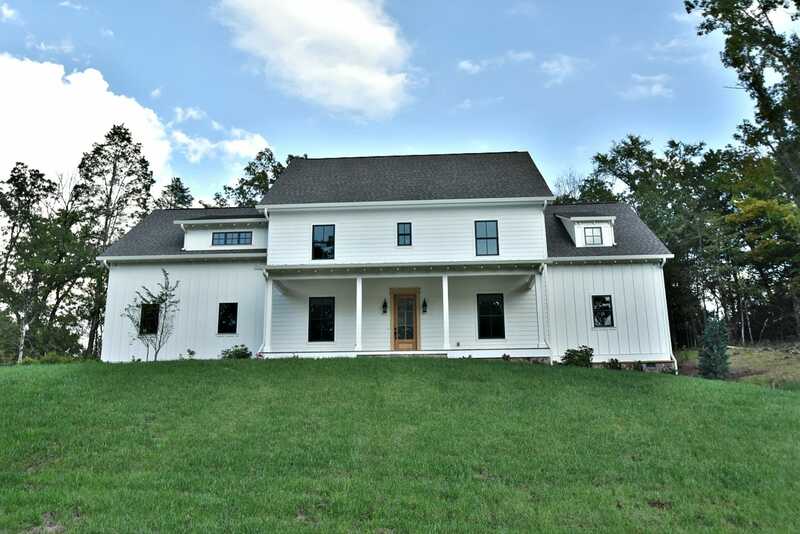 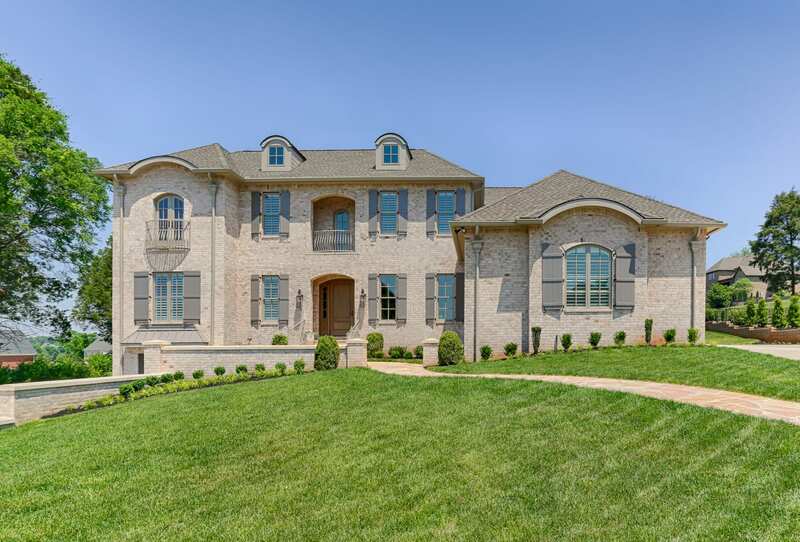 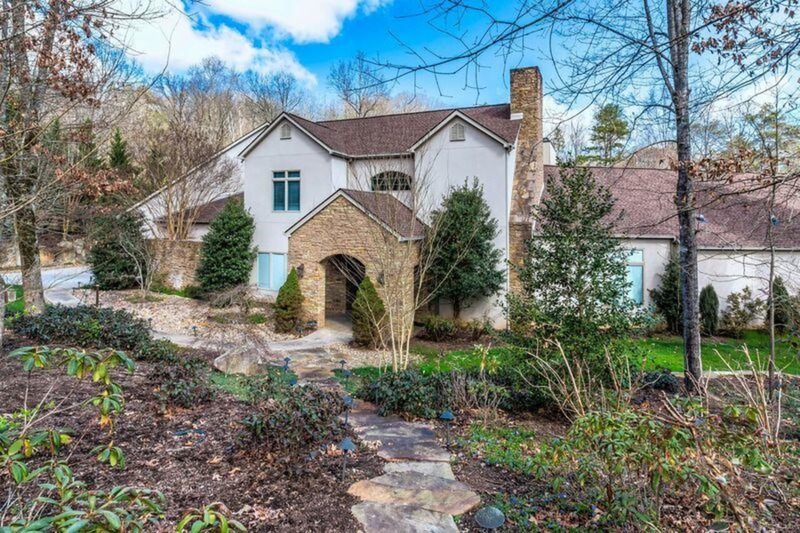 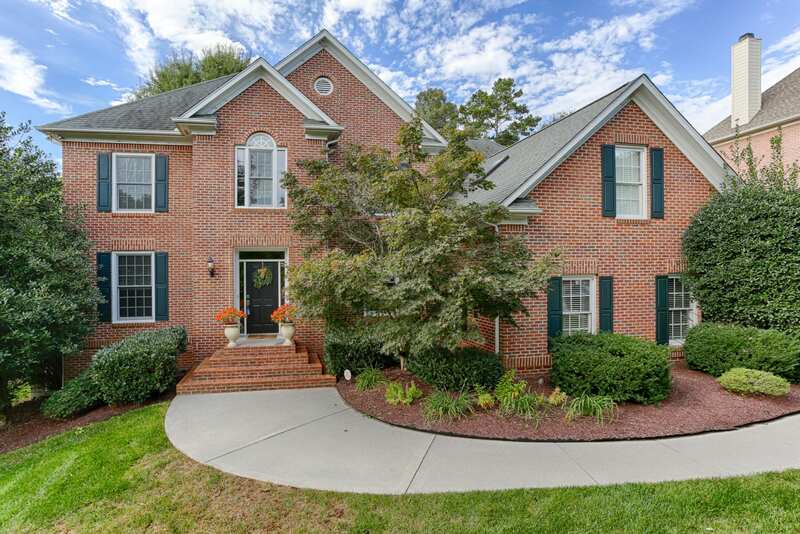 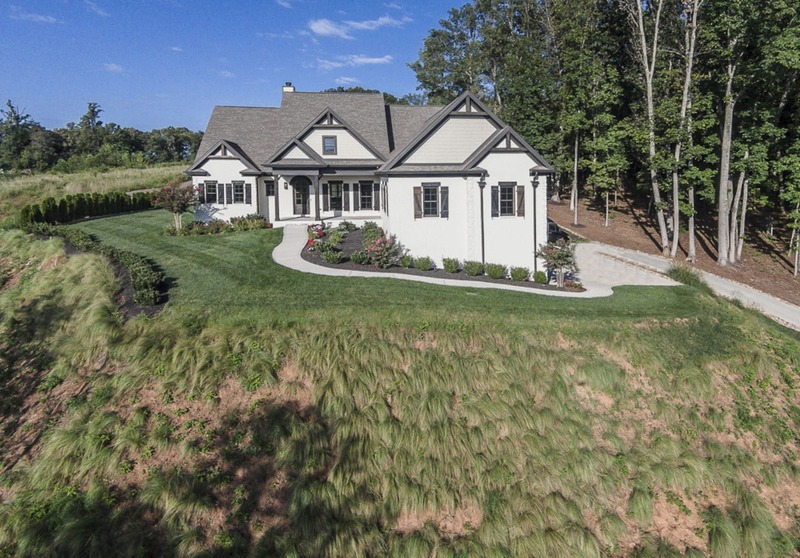 Incredibly exclusive community of luxury mansions on the shore of Lake Loudon. 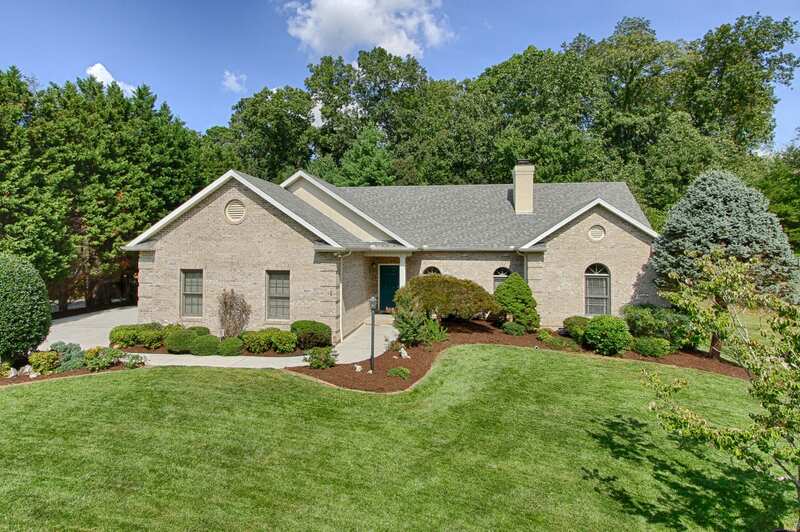 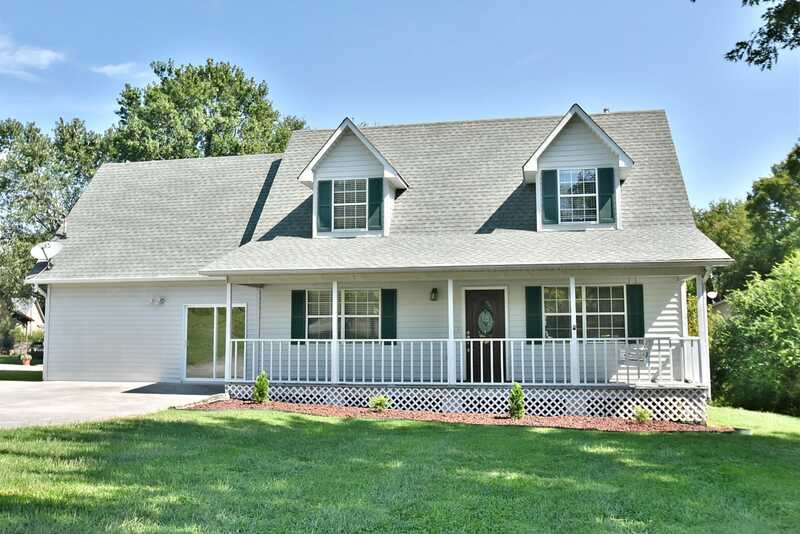 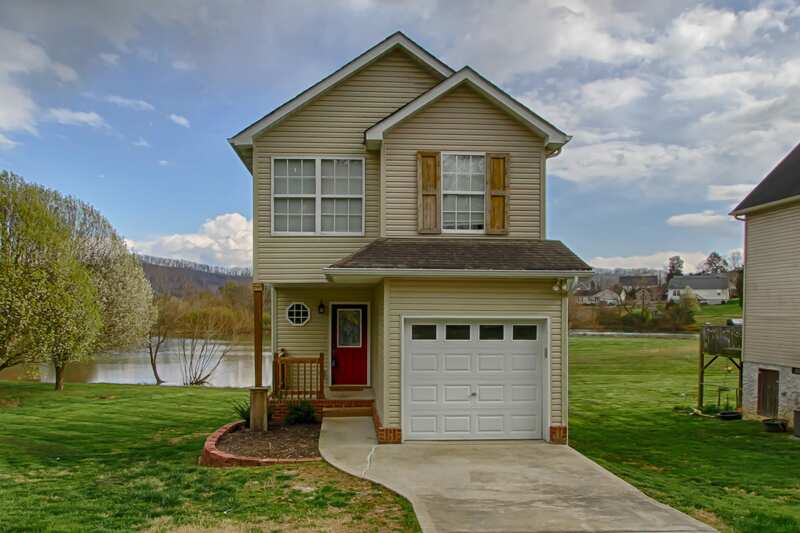 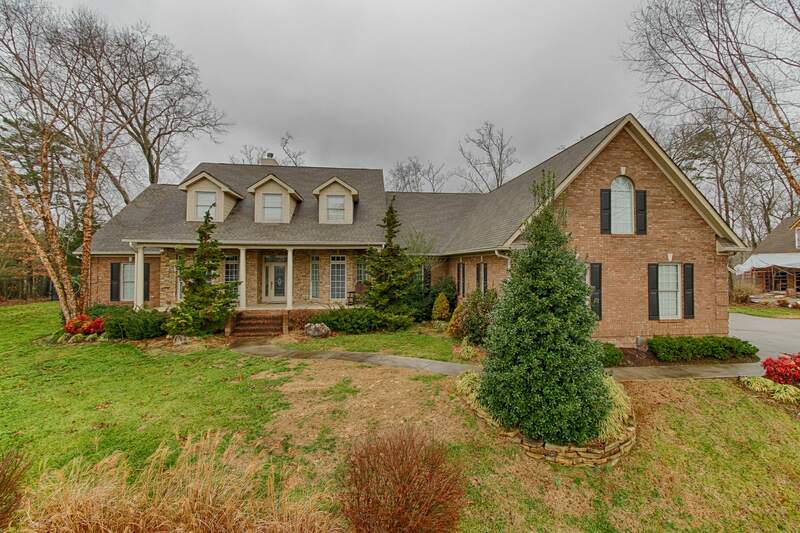 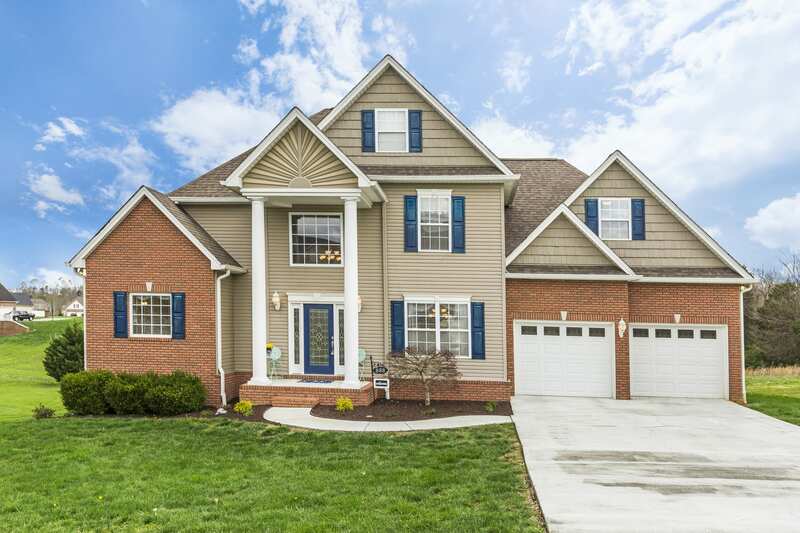 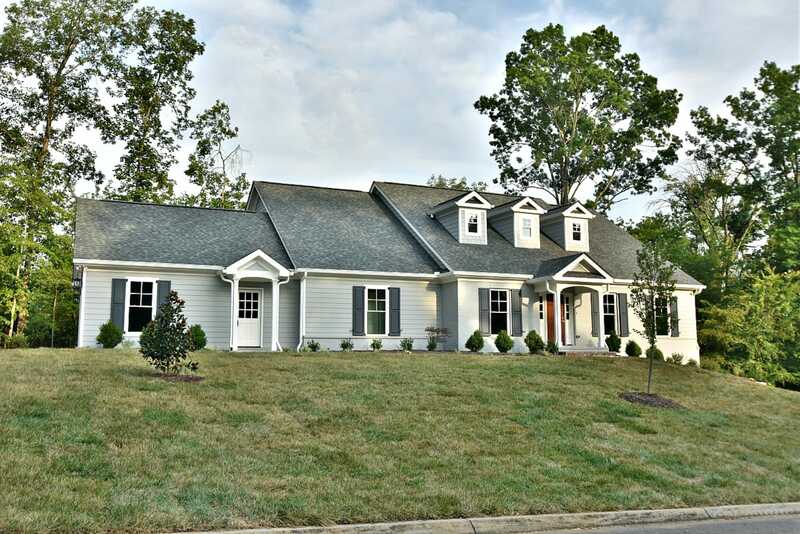 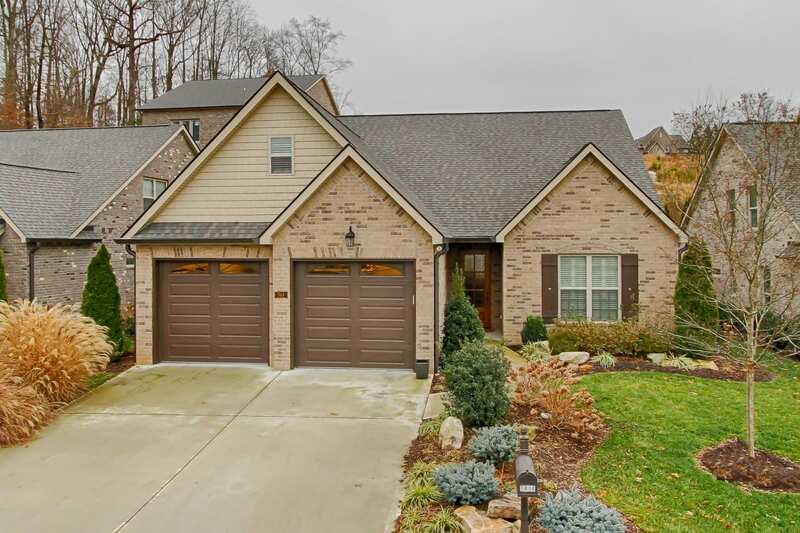 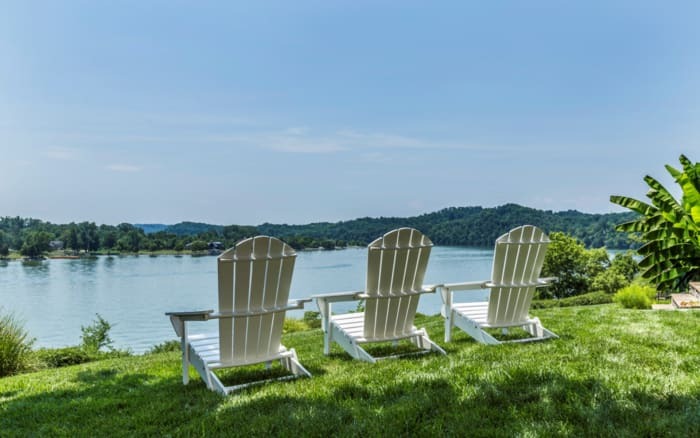 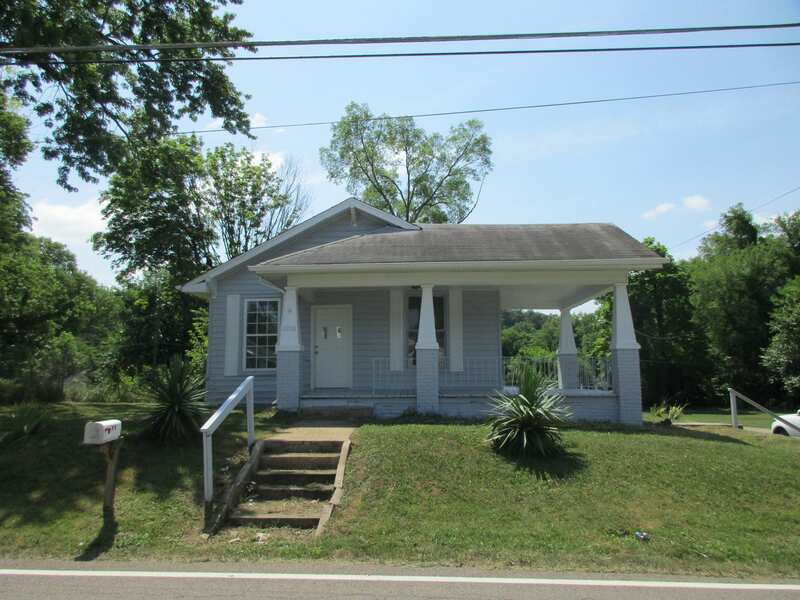 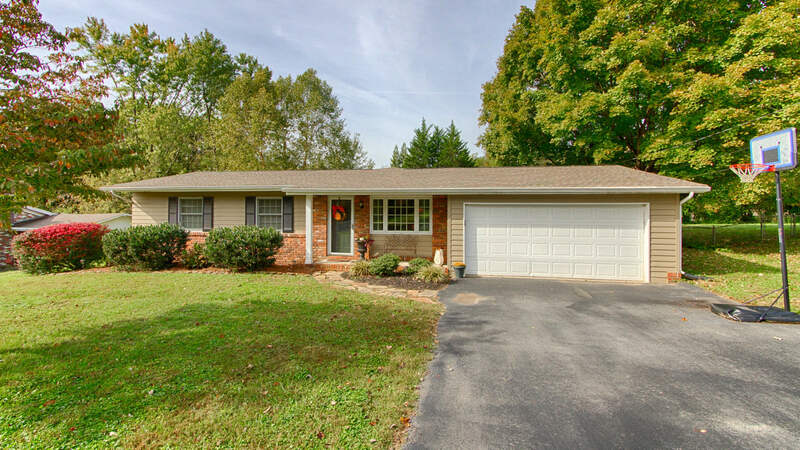 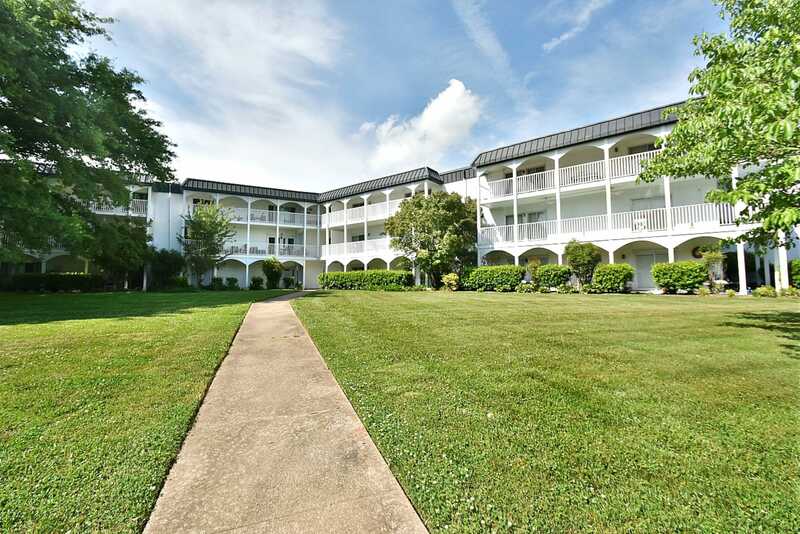 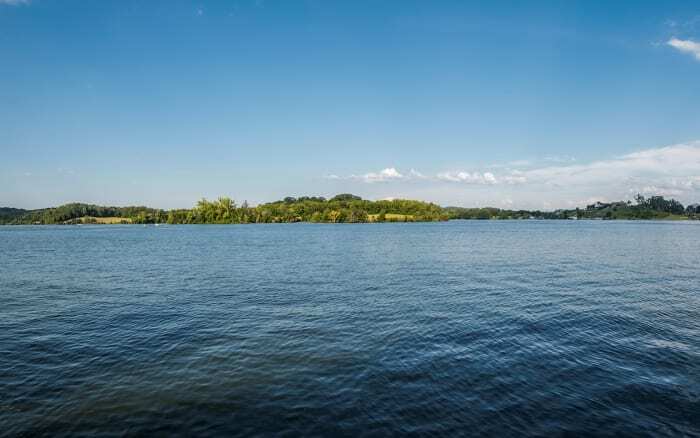 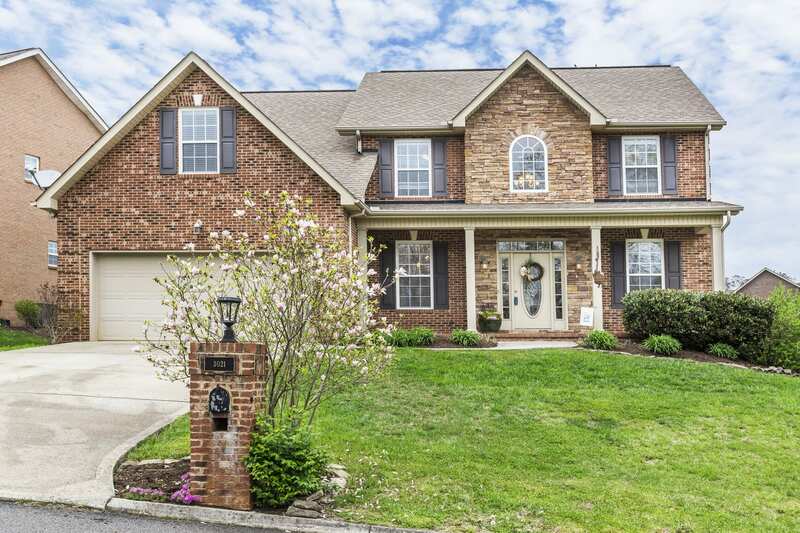 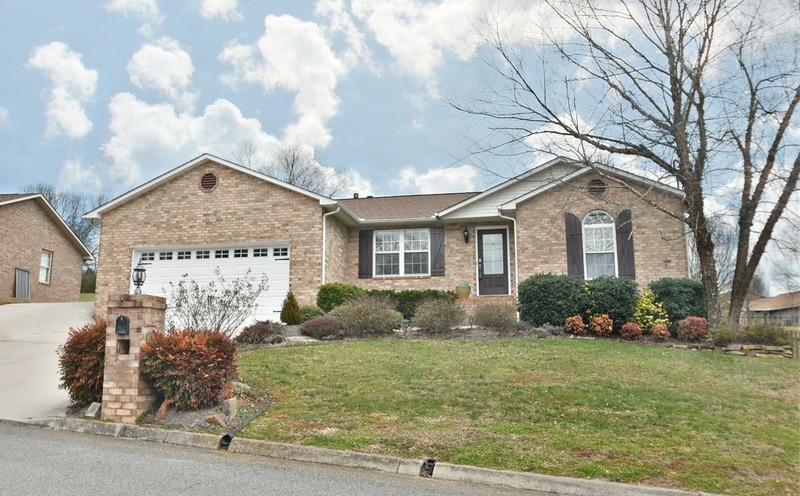 Beautiful lakefront community situated just seven miles outside Louisville and thirty minutes from Downtown Knoxville.